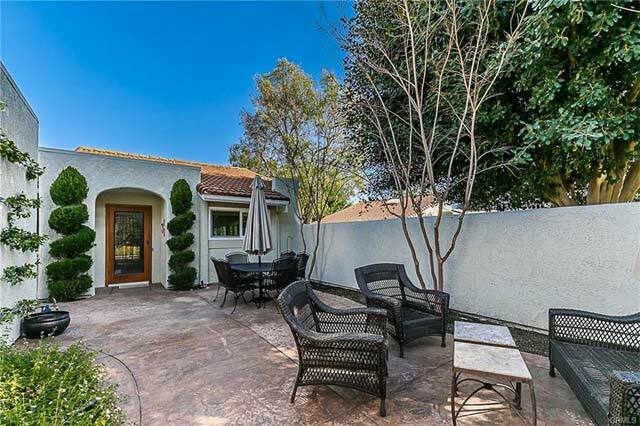 Welcome to the home buyers section assisting buyers looking for Laguna Woods real estate and homes for sale and the surrounding areas in Orange County, CA. Please select from one of the outstanding real estate home buying sections below. 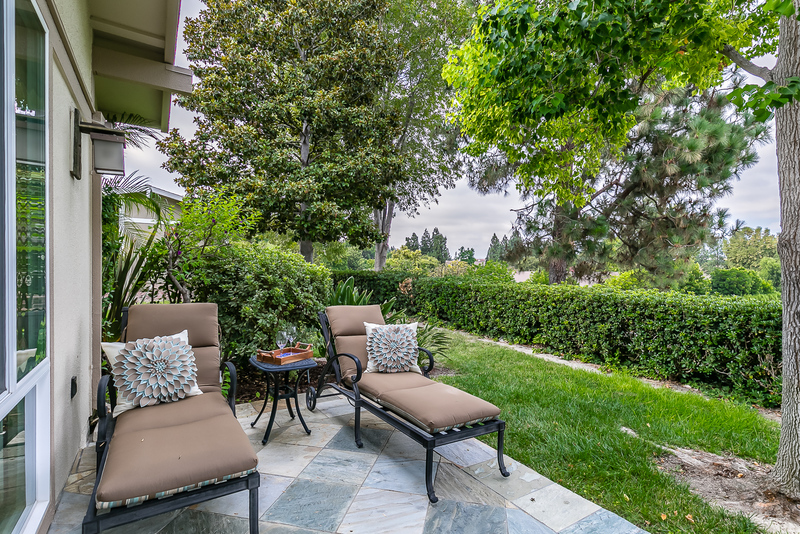 Click Here to view all Laguna Woods listings currently on the market. 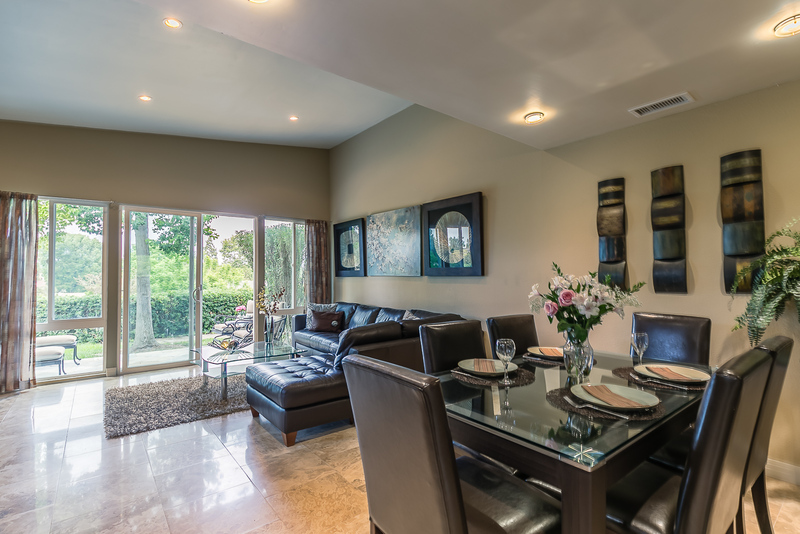 Knowing about the local real estate market and local community information is critical. 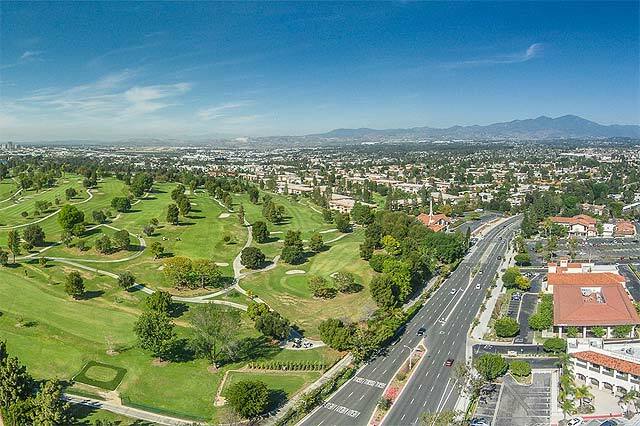 Click here to learn all about Laguna Woods, Laguna Hills, Aliso Viejo, Laguna Niguel, , and other Orange County areas. 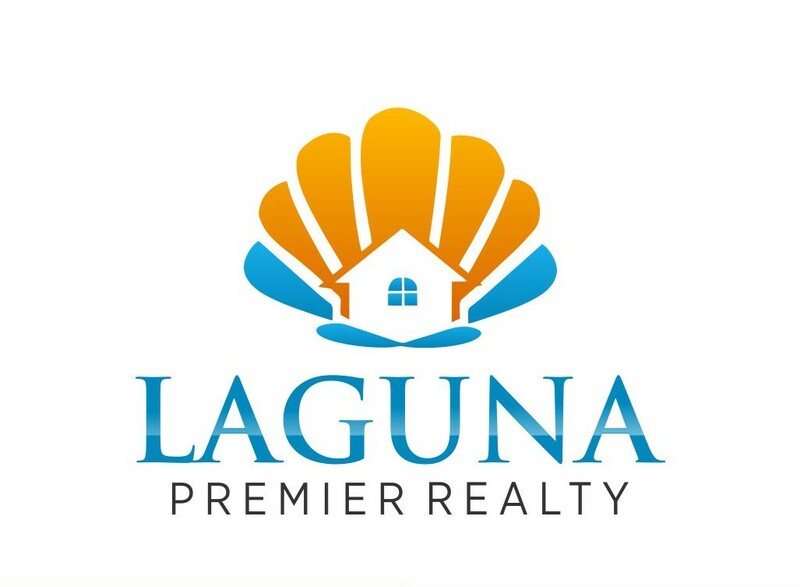 Click here to receive free information about buying a home in Laguna Woods, Laguna Hills, Aliso Viejo, Laguna Niguel, , or any other surrounding local Orange County real estate market. 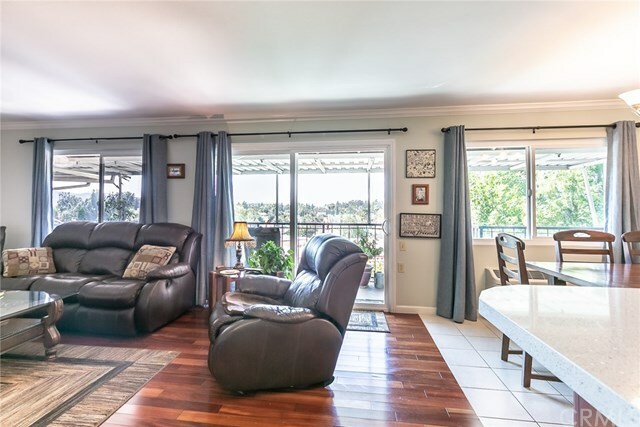 Click here to view homes we helped clients purchase.